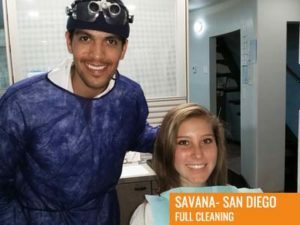 Why Our Dental Clinic in Tijuana? 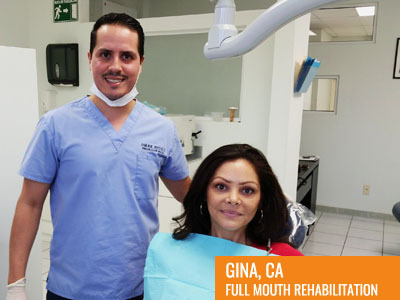 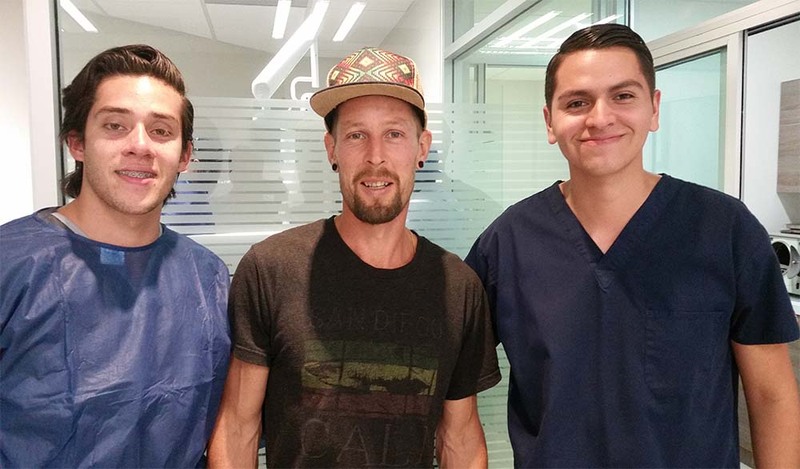 Visiting our Tijuana Dental Clinic means you can receive the best dental options, from a simple white resin filling to an extreme All on 4 dental implants! 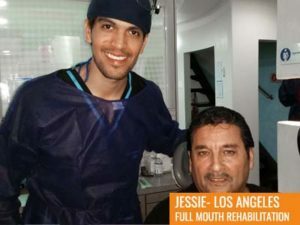 Get a Hollywood smile in just 1 week! 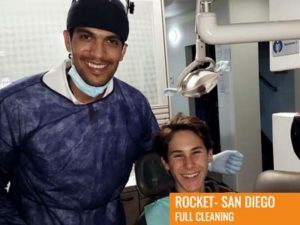 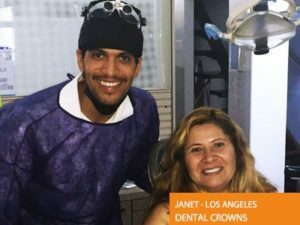 Our clinic offer to you the best dentists in Tijuana, professional, and affordable, our staff friendly, knowledgeable, can make a good experience in your visit. 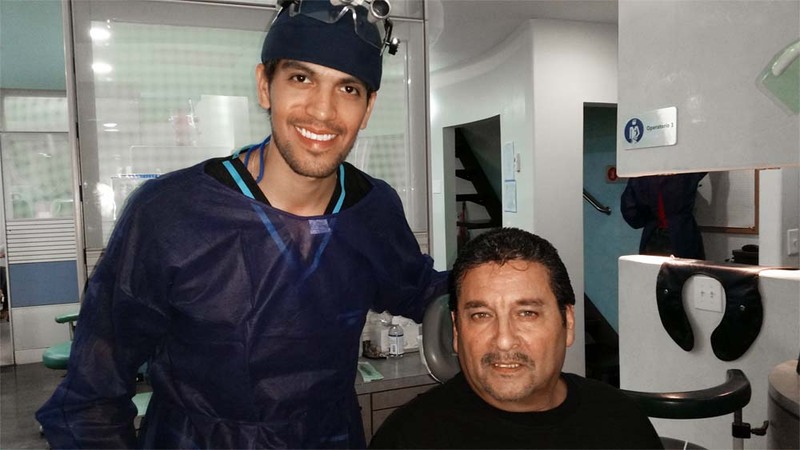 Dr. Mendez graduated from Universidad Autónoma de Baja California. 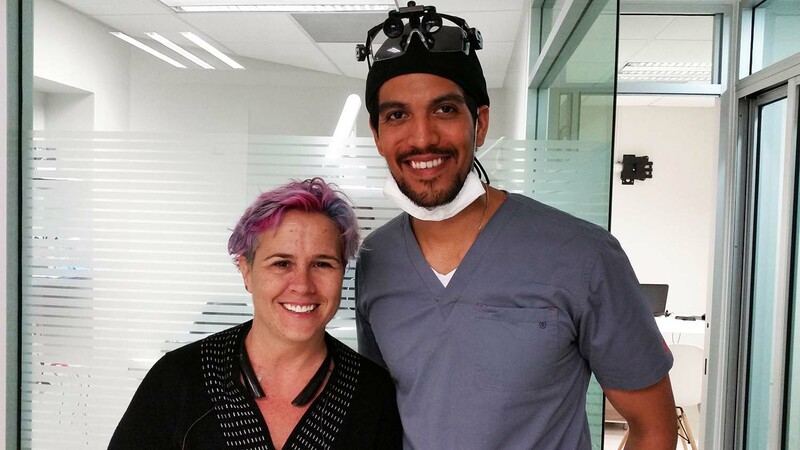 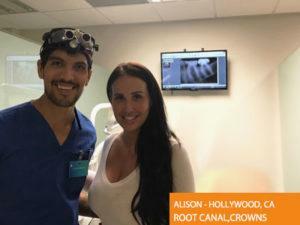 Attending professional conferences and pursuing post-educational opportunities, Dr. Mendez has dedicated his career to keeping up-to-date with innovative trends and the latest developments in dental technologies and techniques. 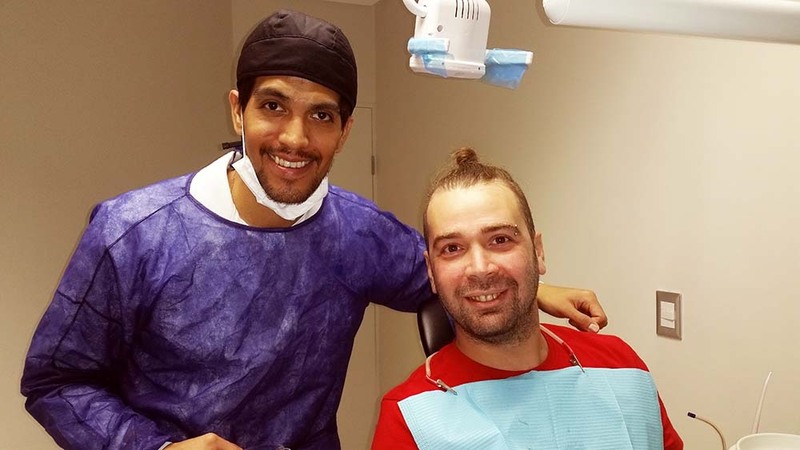 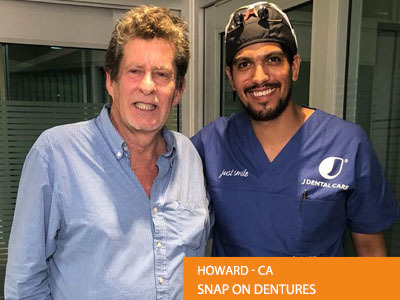 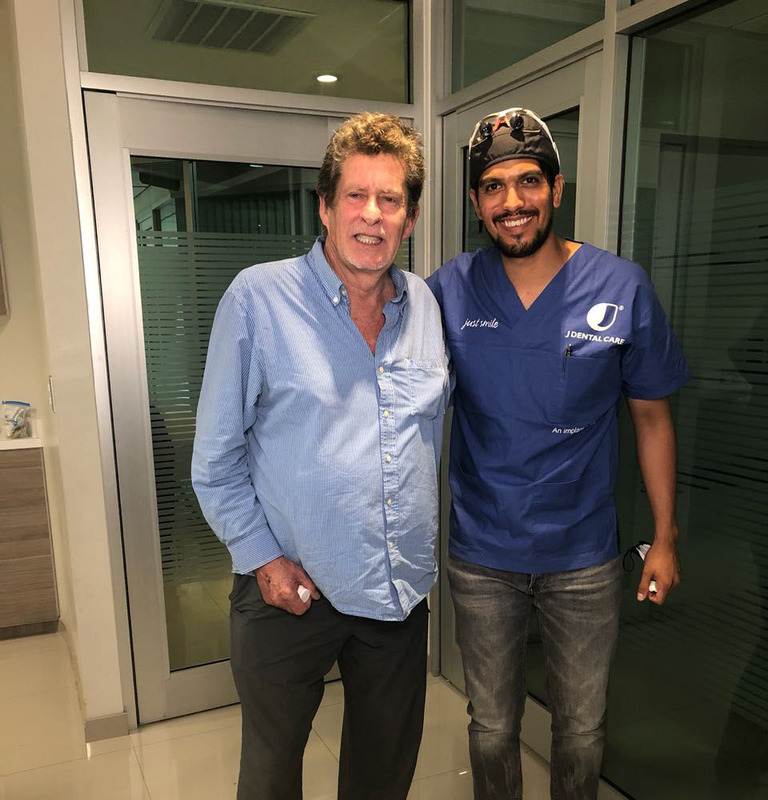 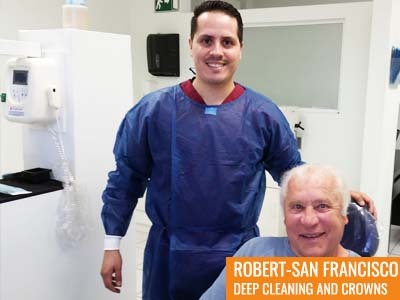 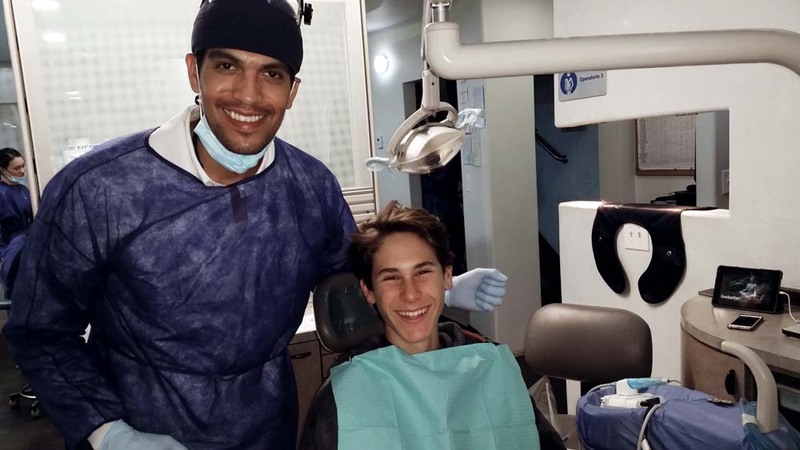 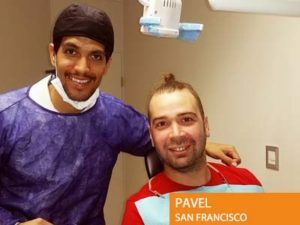 His knowledge and experience in restorative and implant dentistry have led him to become an international leader and educator within the field of cosmetic dentistry. Dr. Mendez have training in: CAD/CAM Cerec by Sirona, American Asociation of Cosmetic Dentistry (Digital Enamel), “Live Surgical Implant Training” by Dr. Arthur Forest and Dr. David Shu, “Advancing Science of Implantology” at the International Academy of Dental Implantology imparted by Dr. Samuel Lee graduated of Harvard University, “San Diego Implant Study Club” imparted by ADA (American Dental Association), “Digital Guided Implant Surgery” course imparted by Dr. Julian Conejo and Sirona Latin America and the last 2015 “Guided Bone Regeneration” on British Medical Association BMA House in London – England. 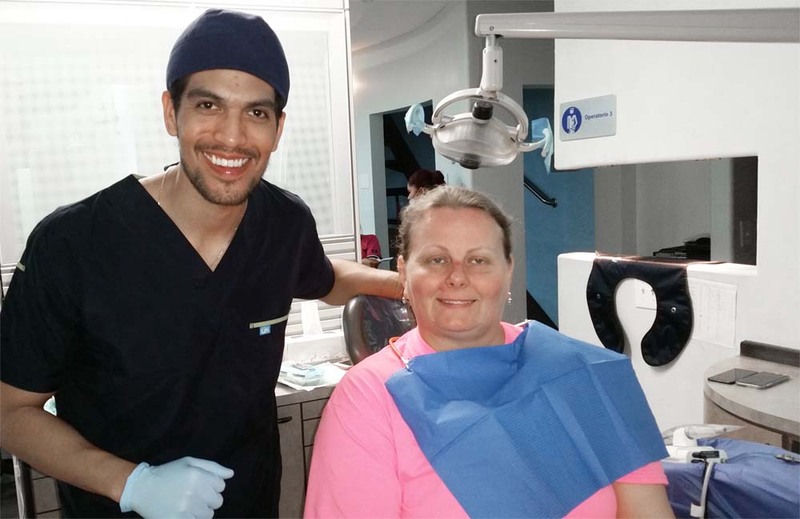 Graduated from La Universidad Autonoma de Baja California, Dr. Ayon is a talented and highly skilled general and cosmetic dentist. 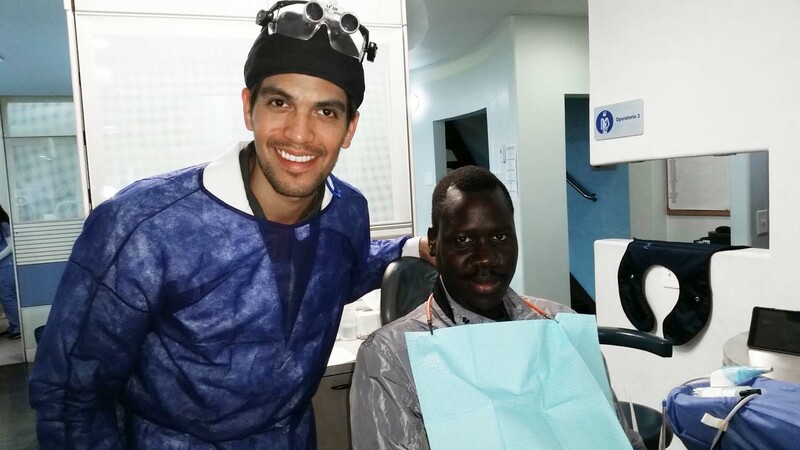 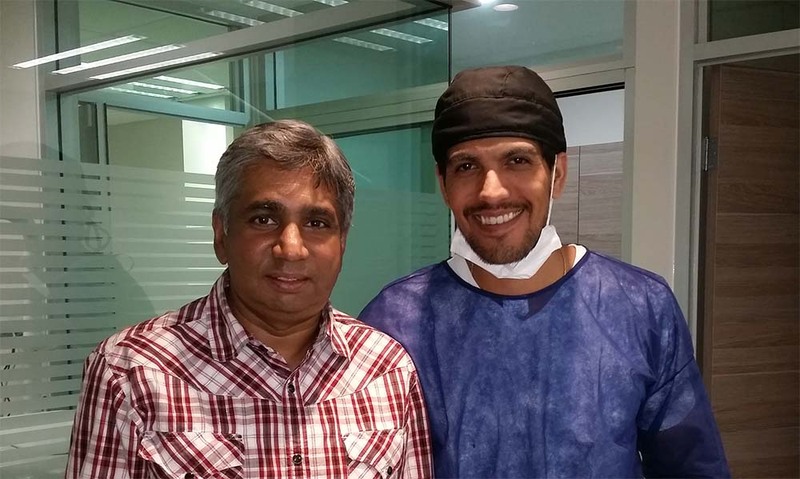 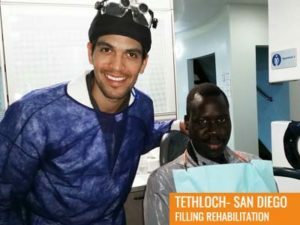 He has received advanced training in the latest materials and techniques for creating beautiful smiles. 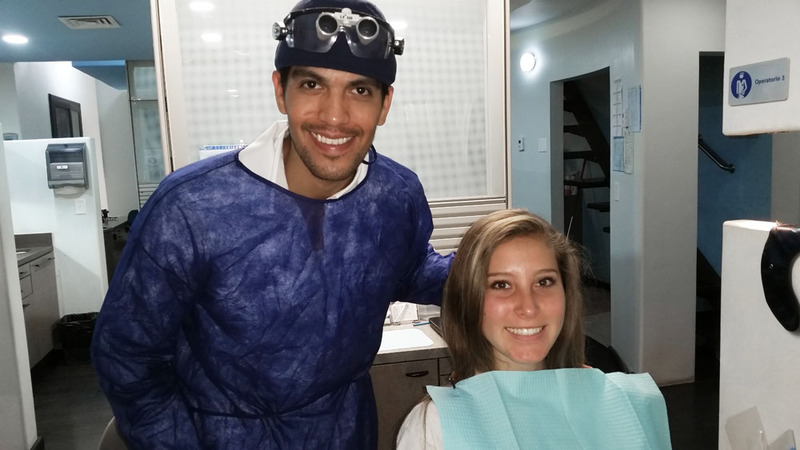 Throughout the year, he continues to broaden her skills with advanced training around the country. 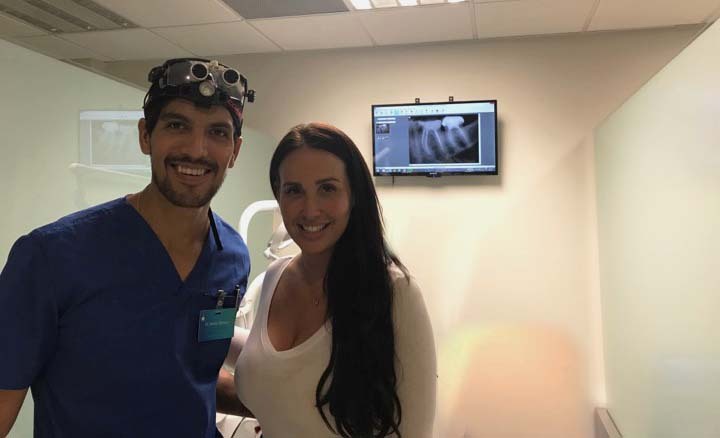 Her combination of technical excellence and caring manner has allowed her to treat many patients who were referred to her by professional colleagues. 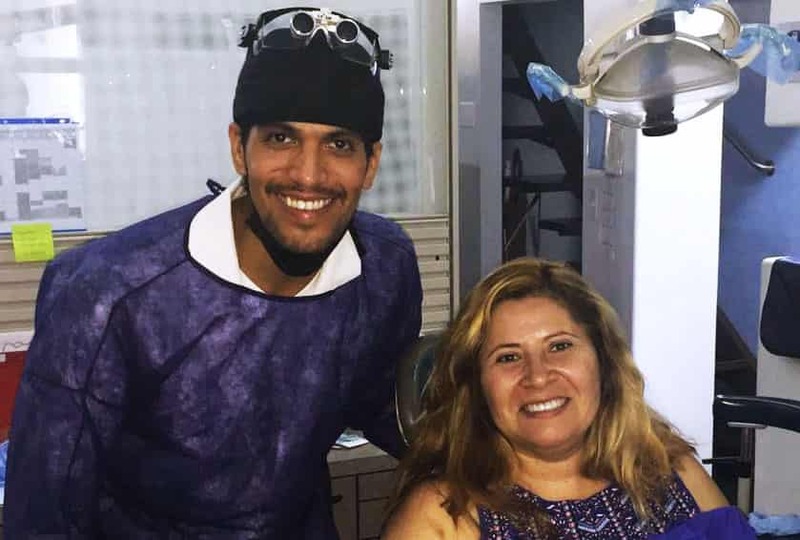 Recently Dr. Ayon receive his accreditation of Master Degree in Odontologic Sciences from UCLA (Universidad Latinoamericana). 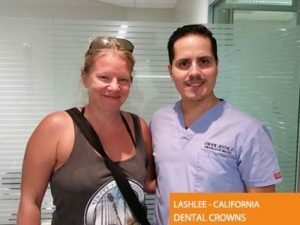 Call us today at 1 (619) 906-7481, our English speaking Office Manager will be available to answer all your questions and help you with the best treatment options. 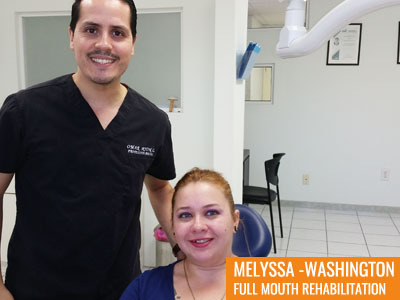 CONTACT US TODAY!!! 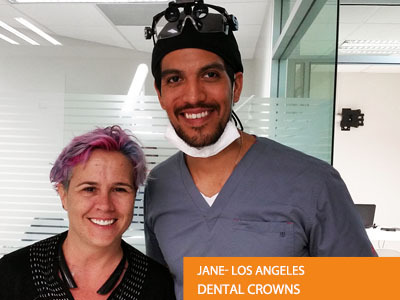 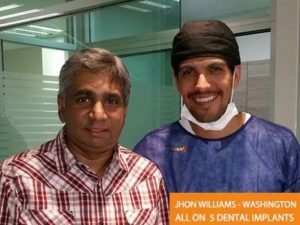 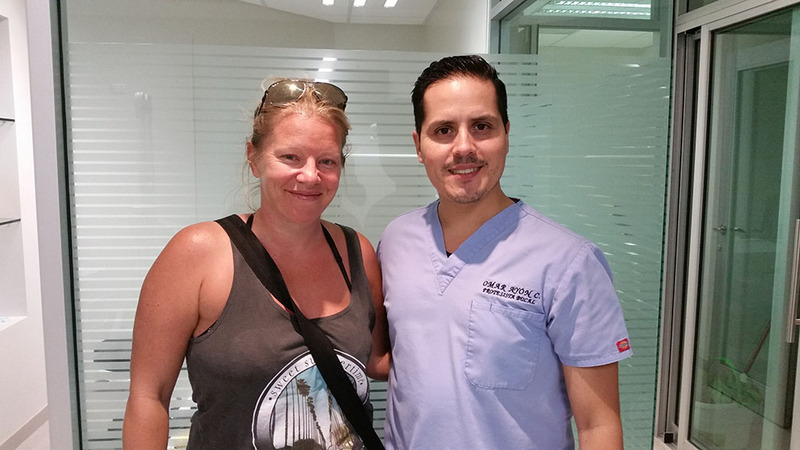 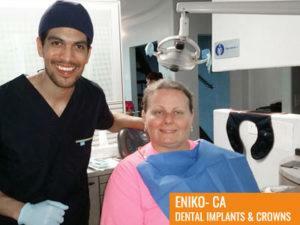 Get Your Smile Back with Painless All-On-4 Implants in Tijuana, Mexico. 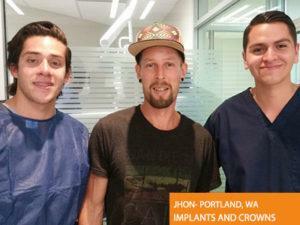 9 Implants and Fixed Complete Upper and Lower Arch Dentures.